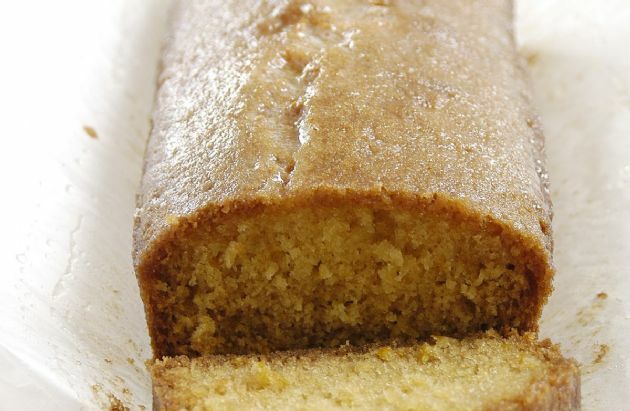 Unbelievably delicious lemon pound cake that's lightened up with half the sugar and all the richness. Unbelievably delicious lemon pound cake that's lightened up with half the sugar and all the richness. The recipe makes TWO loaves. Each is sliced into 10.